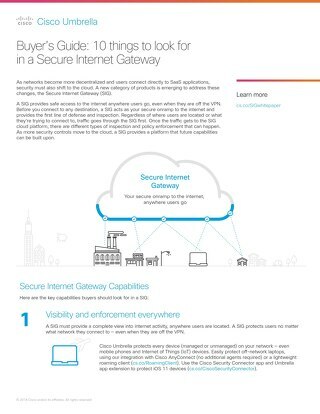 Learn about the key capabilities you should look for in a Secure Internet Gateway. 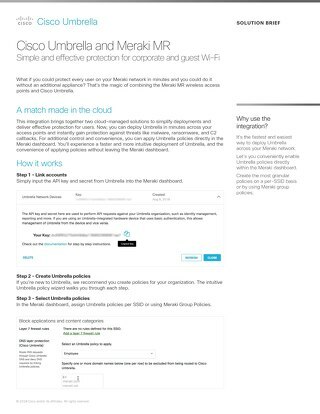 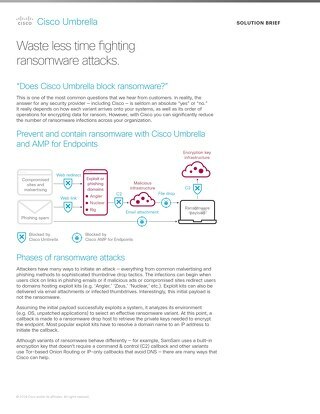 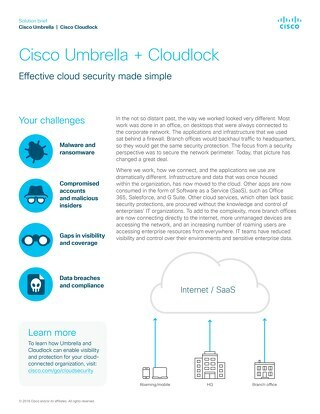 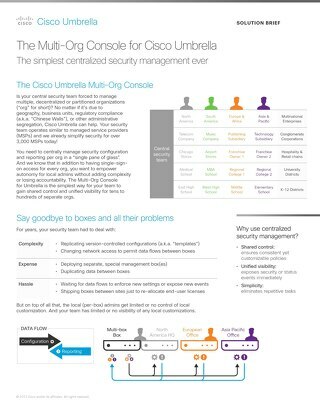 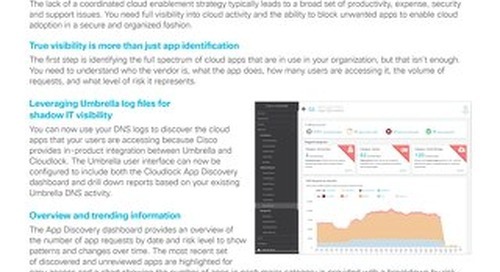 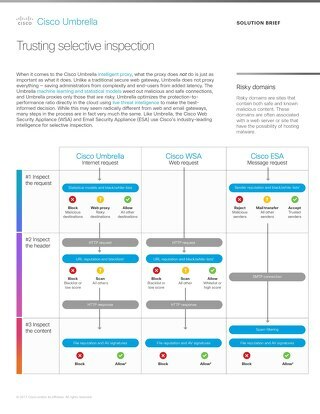 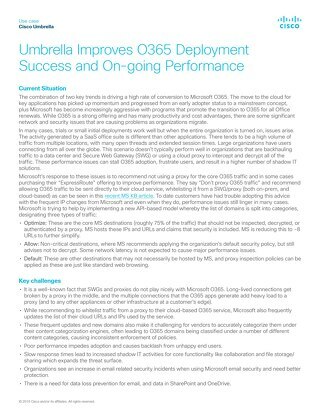 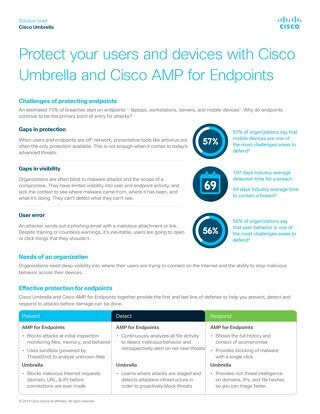 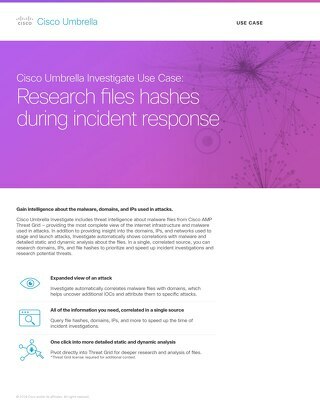 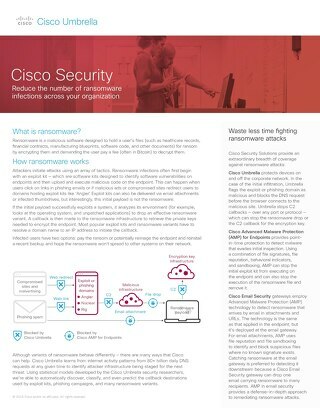 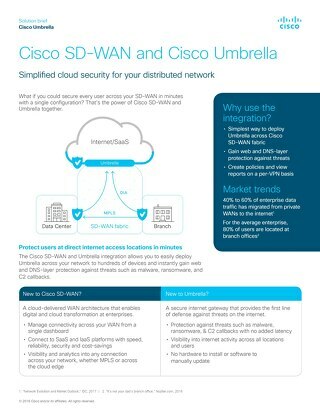 When it comes to the Cisco Umbrella intelligent proxy, what the proxy does not do is just as important as what it does. 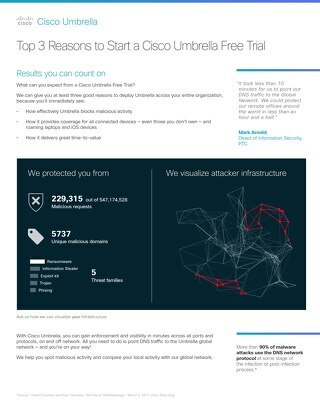 Learn why Umbrella does not proxy everything. 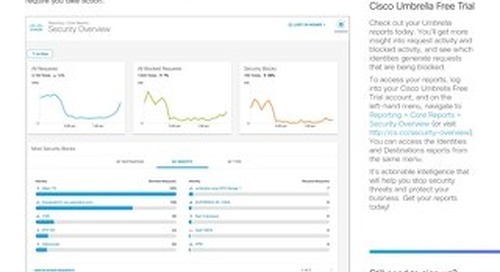 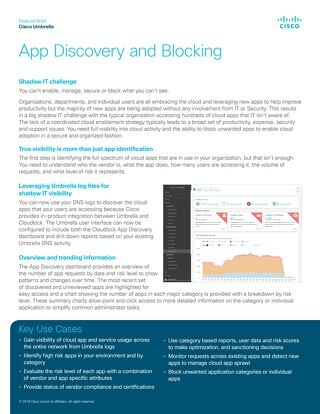 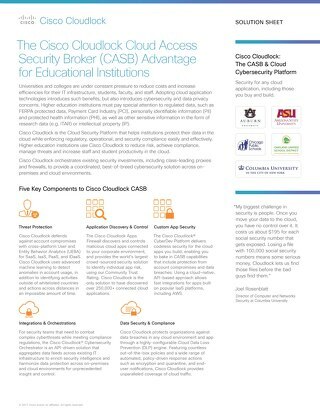 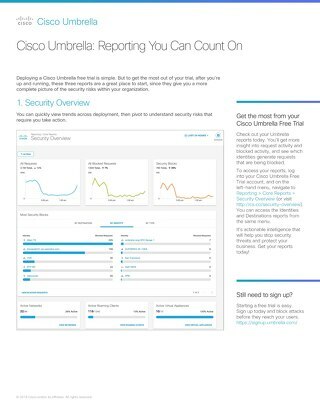 Learn how you can receive a customized report filled with security insights from your organization at the end of your free trial. 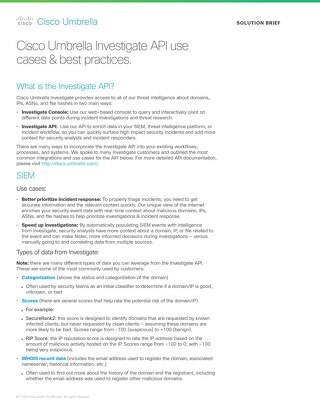 Read this use case brief outlining the best practices of the Investigate API.